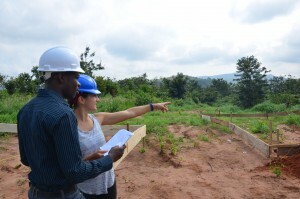 Home News We’re building the first ‘rammed earth’ school in Ghana! 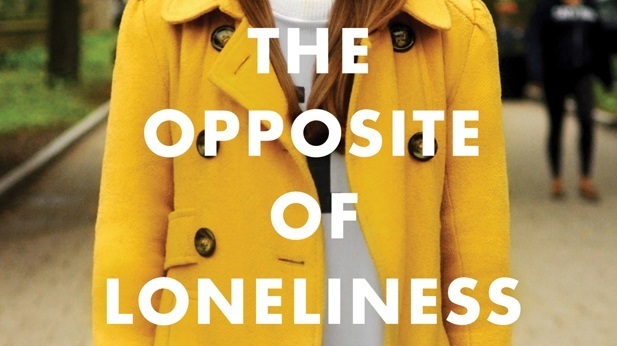 As we announced in the spring, we have been planning the construction of a library/community center, new school classroom block and updating our existing structure with the proceeds from New York Times Best Seller the Opposite of Loneliness. And now, we’re upping the innovation. We’re bringing a groundbreaking new construction technique to our rural context, where its application has massive potential for community and school development. 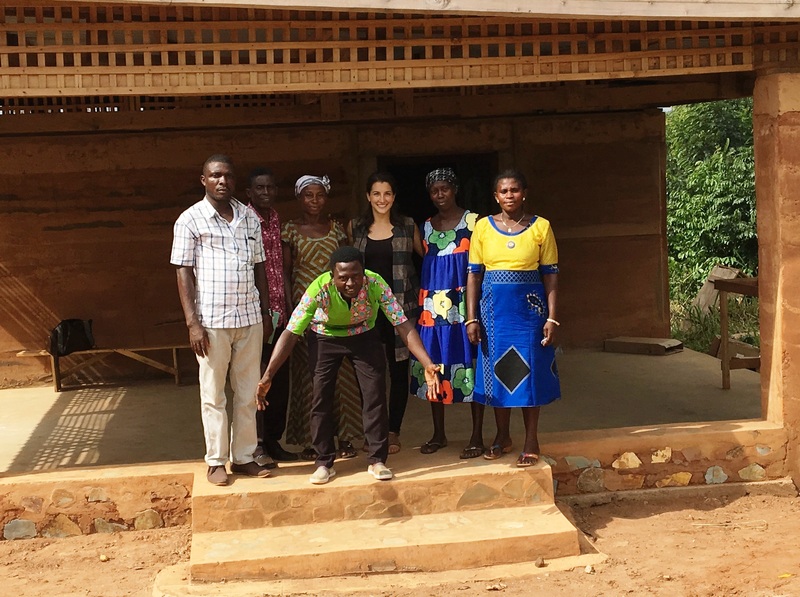 Rammed (compressed) earth is an improved and sustainable building method that uses earth (soil, sand, stone) as the primary building material – all which is found directly in the community! The mixture is tightly compacted (rammed) into formwork to construct strong, durable walls. As in the Akaa Project’s community model, parents and community members are participating through communal labor, or sweat equity. 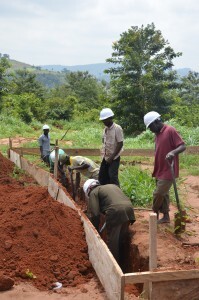 Not only are they helping build their children’s school, but they are learning this new building skill for themselves. The past few weeks the community has dug the foundation and collected soil and sand from the school surroundings. Next up is building the foundation and then ramming the walls. This method has been used for a handful of private residences in Ghana, but we will be the first school to be constructed using this method. We are elated to have you all on this journey with us!